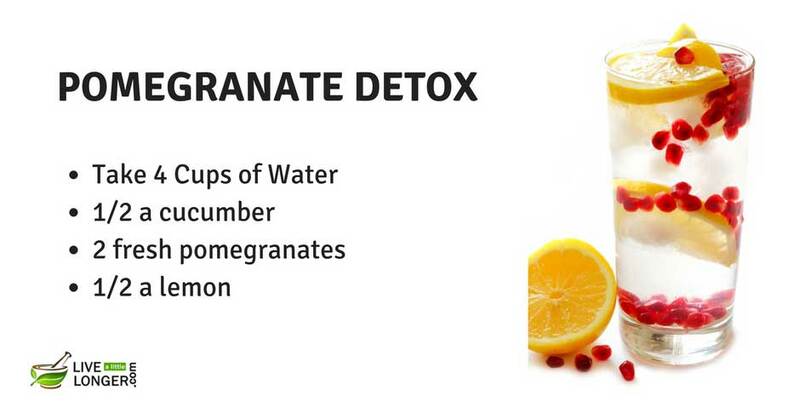 A lot of food networks and health enthusiasts have been listing down healthy detox water recipes for weight loss and advising people to drink a glass of detox water on a daily basis. Ever wondered why? 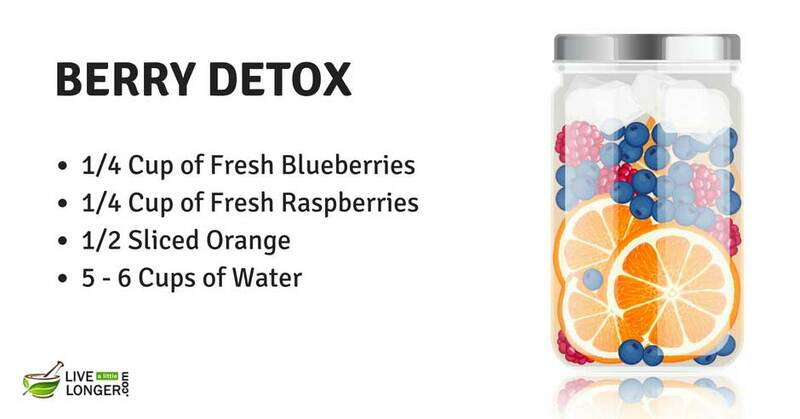 Well, the main purpose of detox water is to help the body to flush out all the toxins and keep the internal system clean. 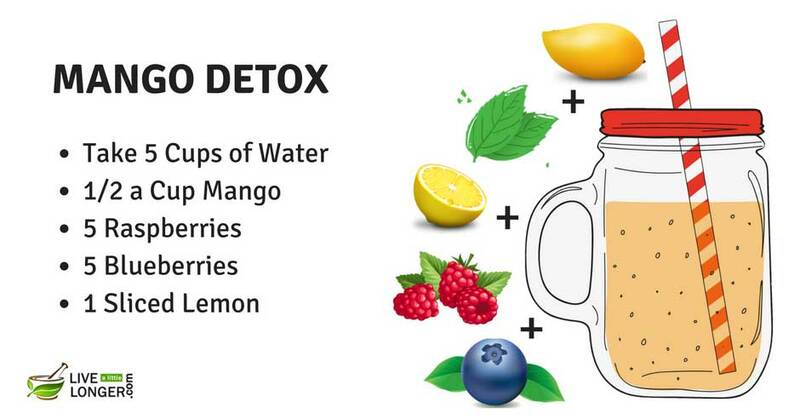 Though there are many ways to prepare detox water, the ones listed here are easy, delicious, hydrating, and healthy at the same time. 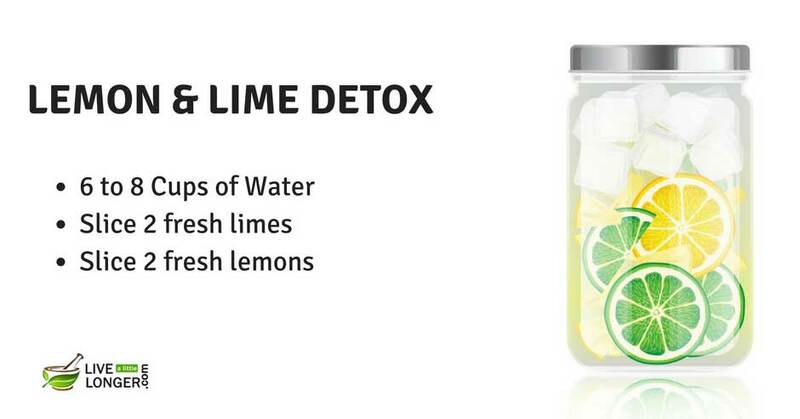 Before, we get into them; here is a quick introduction if you are unaware as to what detox water is. 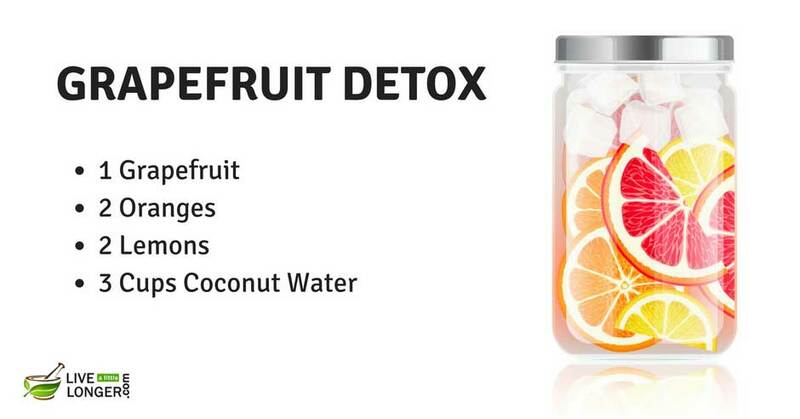 Detox is the acronym for detoxification. 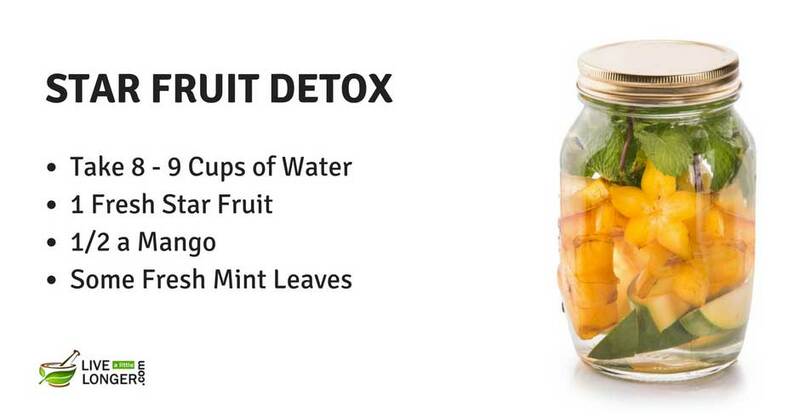 Detox water is prepared by infusing fresh vegetables or fruits in water and leaving it overnight or for about 5 – 8 hours. It is one of the best alternatives to artificial beverages, as it is free from food colors, chemicals, and other preservatives. Keep the internal system clean and healthy. 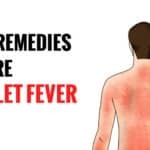 Eliminate all the harmful toxins from the body. Builds a strong immune system. Keeps the skin young and glowing. Promotes clear and better thinking. 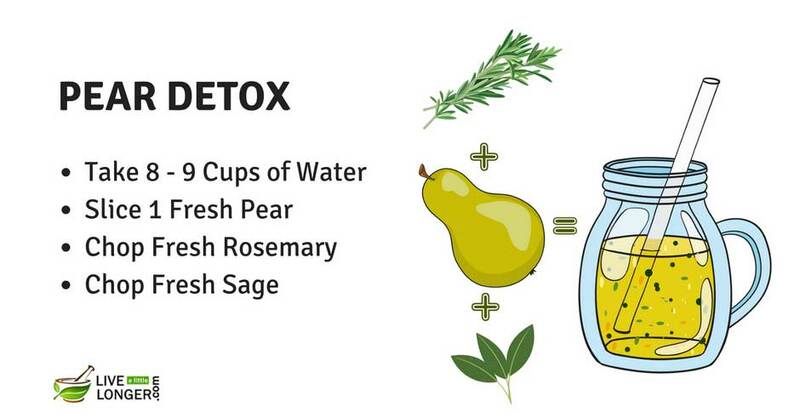 There are many ways to make detox water recipes for weight loss, but you might want it to be simple, easy, and healthy at the same time. So, here are a few to note down. Note: Increase or decrease the ingredients’ and water quantities based on the serving size. Pour 12 cups of water (3 quarts) in a jug. Cut these fresh: ½ cucumber, 2 lemons, 10 – 12 mint leaves. 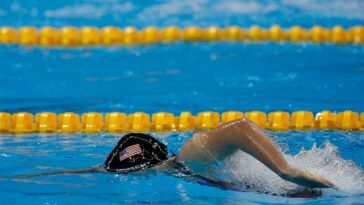 Add them to the water. Leave it overnight. Drink a glass of it early morning on an empty stomach and throughout the day. Fill a jug with water. Slice these fresh: ¼ watermelon, ½ cucumber, 1 lemon, 1 small piece of ginger, a few mint leaves. Add the ingredients to the water and leave it overnight. 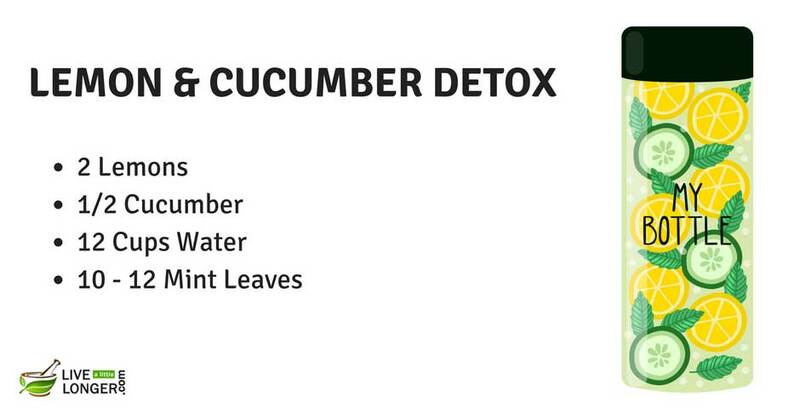 Drink a glass of this detox water every morning and throughout the day. Take a mason jar (of 8 oz.) and fill it with water. Add ¼ cup of fresh blueberries and ¼ cup of fresh raspberries. Leave it overnight and drink the next day morning. Take a mason jar or a jug and fill it with water. Cut these fresh: 5 strawberries, 1 lemon, ½ cucumber, and a few mint leaves. Add them to the water and leave it overnight. Drink fresh the next morning. Take a mason jar or fill half a jug with water. 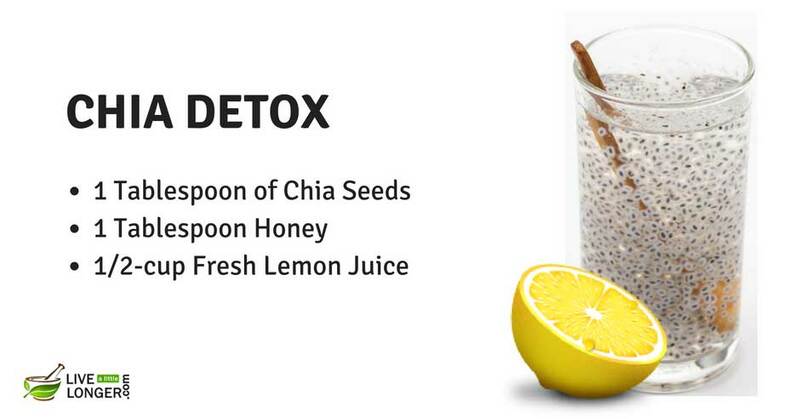 Add 1 tablespoon of chia seeds, 1 tablespoon honey, & ½-cup fresh lemon juice into the water. Leave it for 3 hours and drink throughout the day. Slice these citrus fruits fresh: 2 lemons, 1 grapefruit, and 2 oranges. Fill a big jug with coconut water. Add the sliced citrus fruits into it. Leave it for 3 hours. Drink throughout the day. But don’t keep it for long because the coconut water might get stale. Take a mason jar and fill it with water. Cut some fresh blackberries and add to the jar. Slightly crush some fresh mint leaves and add to the water. Shake well and leave it overnight for the ingredients to be infused. Drink the next day morning. Take a medium-sized jar and fill it with water. 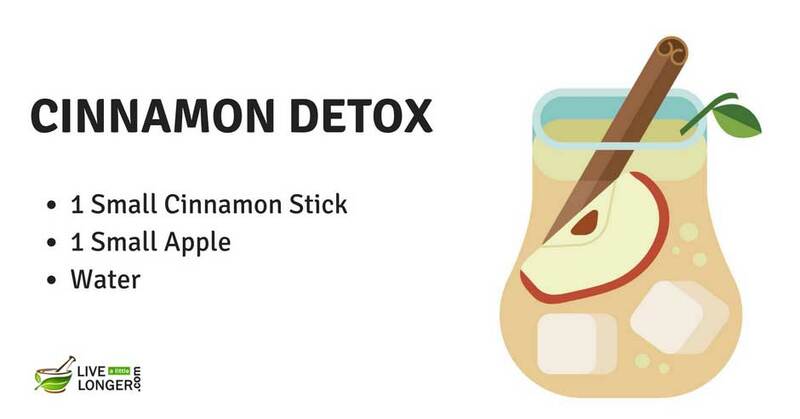 Slice a small apple and add to the water along with 1 small cinnamon stick (don’t use powder). Leave it for a few hours and drink. 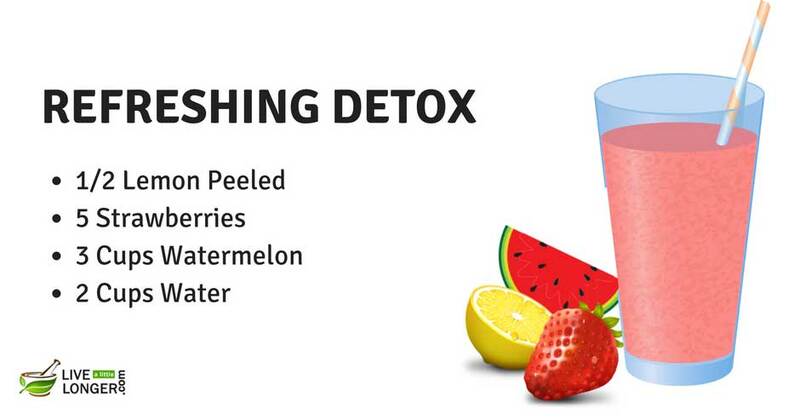 Take ½ a lemon peeled, 5 freshly cut strawberries and 3 cups of freshly cut watermelon. Grind them in a mixer. Strain it and add it in a jar containing 2 cups of water. Take 5 cups of water and add freshly cut oranges (two) to it. Add a handful of fresh blueberries to it. Allow it to infuse for 5 to 6 hours. 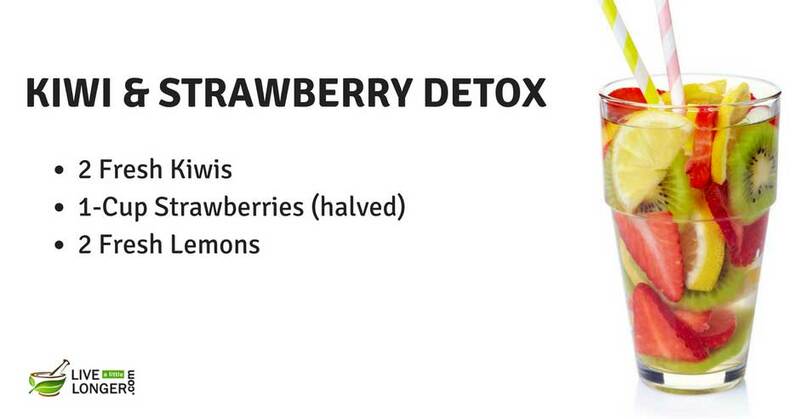 Shake well and drink throughout the day. Fill a Mason jar or jug with water. Cut 1 fresh kiwi and ½ fresh lime. Add the sliced pieces into the water. Leave it overnight. Drink the next morning and throughout the day. Cut these fresh: 1-cup strawberries (halved), 2 kiwis, and 2 lemons. Add the ingredients in the water and leave it overnight. Drink a glass of it next morning and keep sipping throughout the day. Peel a pineapple and cut a few pieces of it. Slice a few pieces of ginger and 1 orange. Add them to a jug containing water. Leave it overnight. Enjoy a glass of it the next morning and keep drinking throughout the day. Fill a big jar or jug with water. 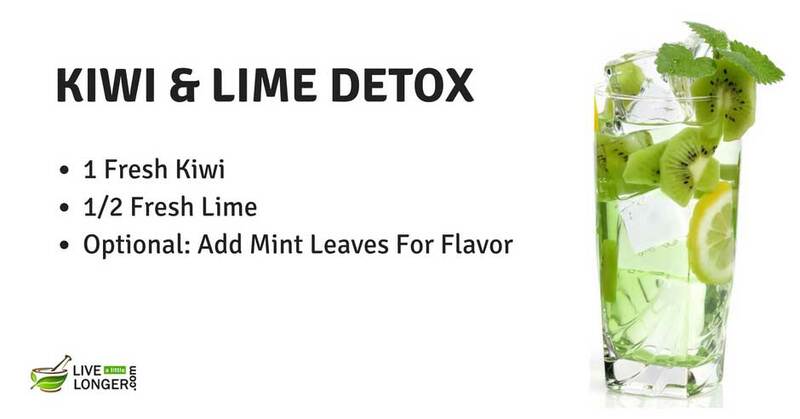 Chop some mint leaves and slice 2 limes. 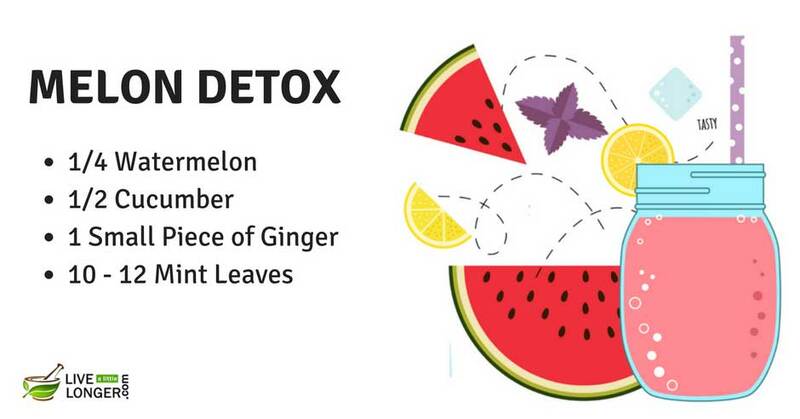 Add these ingredients into the water along with 1 cup of cold green tea. 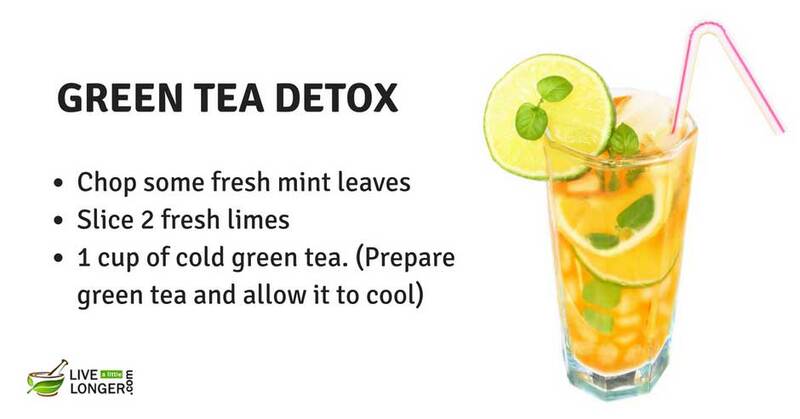 (Prepare green tea and allow it to cool). Drink 3 times a day to shed your weight faster. Fill a jar with 1 – 2 liters of water. 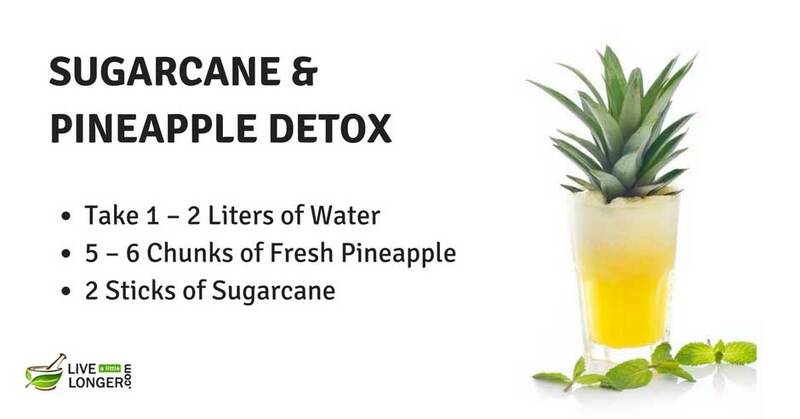 Take 5 – 6 chunks of fresh pineapple and 2 sticks of sugarcane. Add them to water and stir well. Leave it overnight. 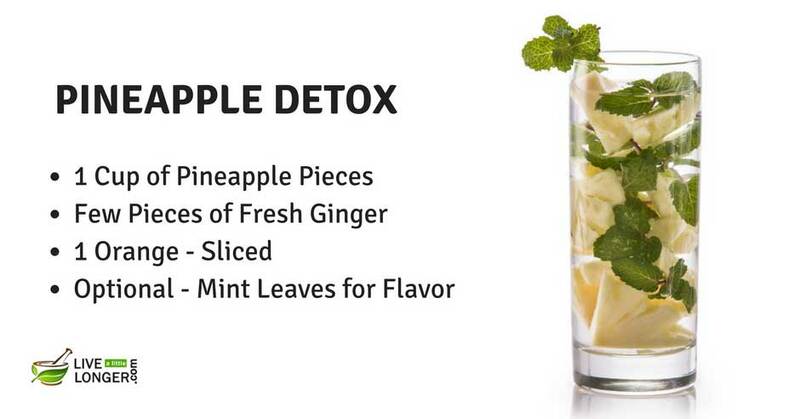 Enjoy the natural detox water the next morning. Take 4 cups of water. Add these to the water (freshly cut): ½ a cucumber, 2 fresh pomegranates, and ½ a lemon. Leave it overnight for the ingredients to infuse. 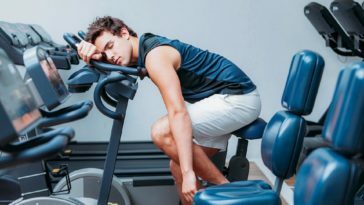 Drink the next morning on an empty stomach for fast weight loss. Fill 6 to 8 cups of water in a glass jar. Slice 2 fresh limes and 2 fresh lemons. Add them to water and leave it overnight. 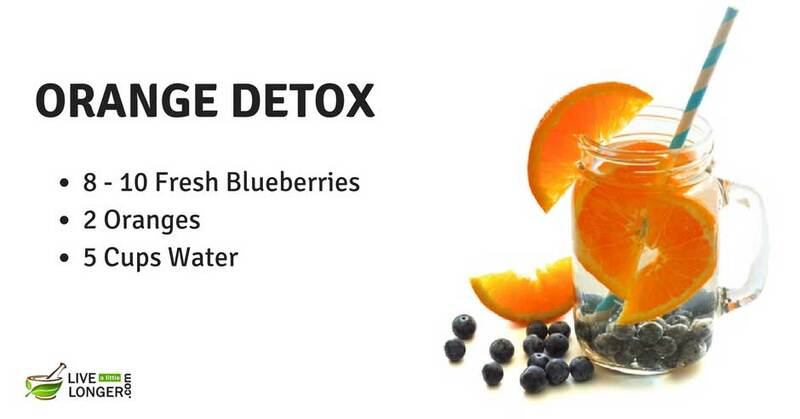 Drink the next morning and throughout the day to keep yourself fat-free, hydrated, and rejuvenated. Take 5 to 6 cups of water. Add ½ cup of mango, 5 raspberries, 5 blueberries, and 1 sliced lemon. Let the fresh fruits infuse in water overnight. 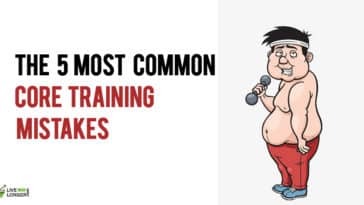 Drink three times in a day to flush the fat out. 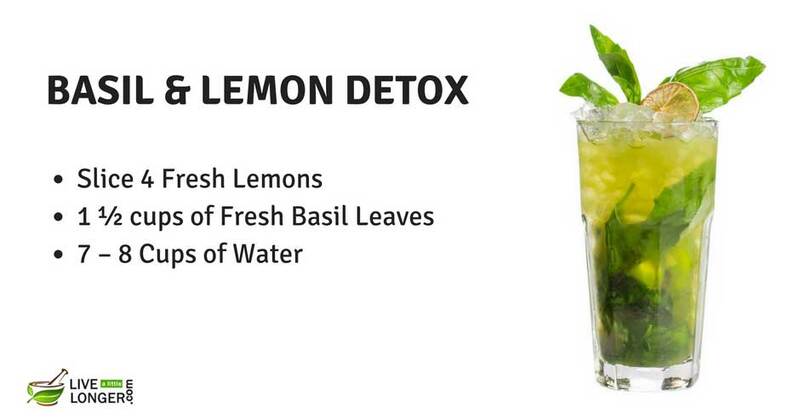 Have 1 ½ cups of fresh basil leaves handy. 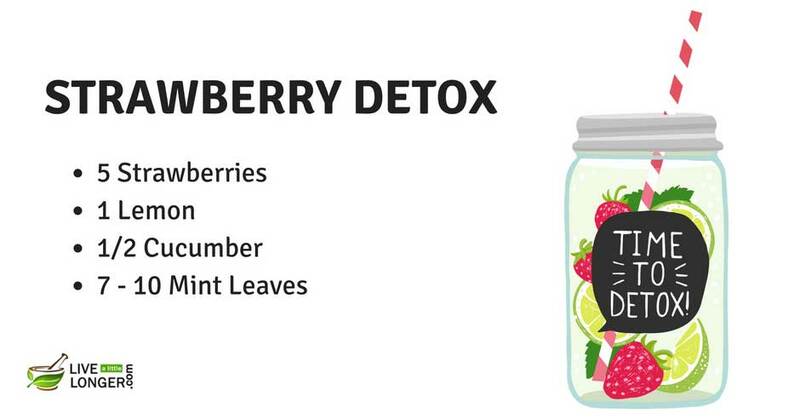 Add both the ingredients in a jar containing 7 – 8 cups of water. Stir well and leave it overnight. 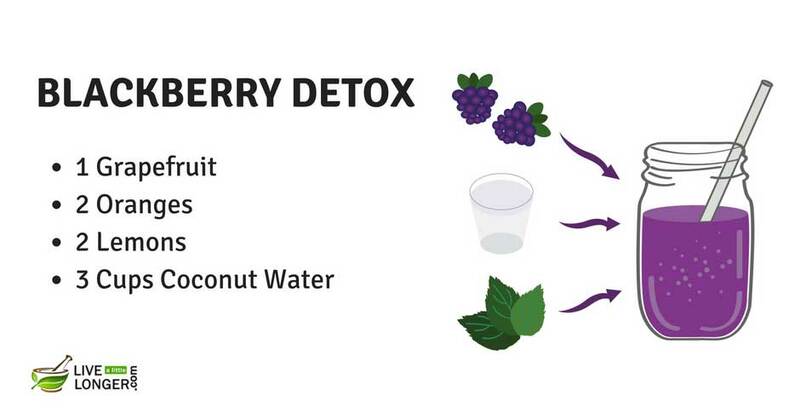 Drink every morning to shed fat fast and naturally. Take 8 – 9 cups of water. Slice a fresh pear into thin pieces. Keep some fresh sage and rosemary leaves ready. Chop them nicely. Add the ingredients into the water. Leave it overnight. Fill a jar or jug with water. Cut 1 fresh star fruit and ½ a mango. Add the ingredients to the water and leave it overnight. Drink early morning and keep sipping the entire day. 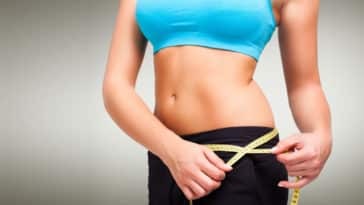 Useful tips who look for weight loss. Thanks! 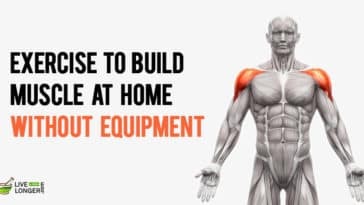 You can follow these and you will see some changes in your body. It really helps me a lot to reduce my weight and also belly fats..Thanks for the article..Simple and worthy! !